Schedule A has finished, and the ‘Sussex 5’ disciplinary process has concluded. 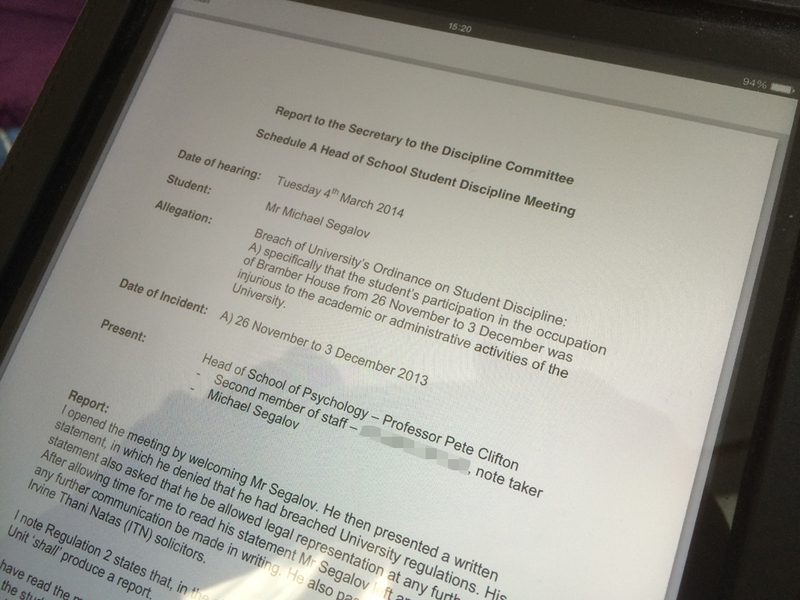 Result: a caution emailed to each of the five students last week. Possibly the most expensive piece of spam in history. It’s good to hear that Sussex disapproves of those who prevaricate with legal argument rather than engaging in dialogue. No doubt that’s why they obtained a High Court injunction banning “any protest” on campus for six months and have spent almost £20,000 persecuting students who tried to, erm, engage in dialogue. The legal arguments involved in this hearing weren’t exactly negligible, either. Although the rules say that the hearing should have been conducted by the student’s Head of School, it wasn’t. For some reason, this particular Law student was tried by Clifton, who is Head of the School of Psychology. 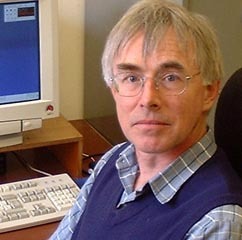 Professor Pete Clifton. Date of call to the Bar: never. So after “carefully” reading a text which said, in plain English, that he was not qualified to hear the case, Petey C agreed to hear the case. One might, at this point, have a suspicion that he doesn’t possess the analytical mind required of a rational arbiter. 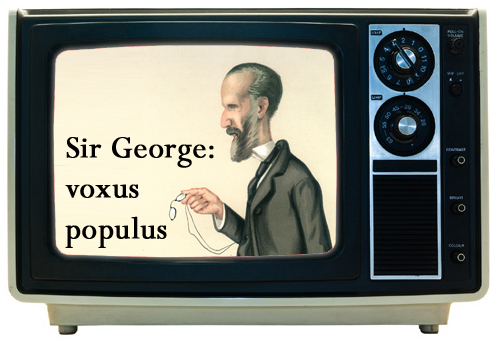 But fear not, because he amply justified himself: “My view remains, supported by the conclusions that I have reached, that [this] hearing was appropriate.” His view, supported by his conclusion. Nothing quite like informed decision-taking, is there. In other news, meanwhile, the University is still refusing to release material about the hearings despite, erm, freedom of information legislation requiring this. In a letter from head of student services Claire Powrie, she of the infamous, “It is my determination that your complaint is not admissible because a 48 hour delay in releasing assessment results does not constitute a failure in University service,” they persisted in claiming that it would contravene the students’ rights not to have their personal data release. When it was pointed out that the students wanted this material published, Powrie said: “The University is not obliged to take into account the views of the relevant individuals.” Oh, but wait… I thought this was about protecting their right to privacy? 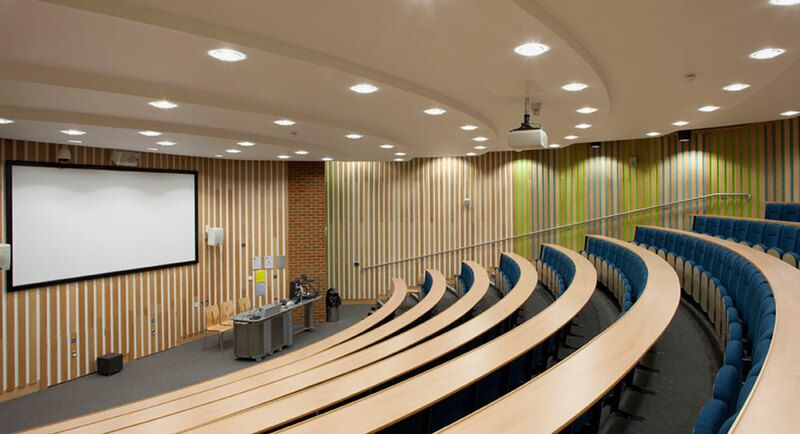 She continued: “The University is of the view that it would not be possible for the [students’] consent to be fully informed.” So the position is that a group of postgraduate and final-year undergraduate students, who have had 3+ years of Sussex University education, are not in a position to reach informed decisions about their own welfare. Glad we’re being so well-prepared for adult life! Either that or Claire Powrie is jaw-droppingly patronising and ought to be relegated to primary school work from now on. Some of the children I work with are awkward enough with their irrefutable logic of justice (“Where in the rules does it say I can’t use a water-pistol indoors?”) as it is. And although I’m all for youth empowerment, the thought of them being armed with fully-operational and 100% lethal pistols is rather chilling. And, as if selling guns labelled ‘My First Rifle’ (yes really) weren’t bad enough, they are available with a pink laminate designed especially for girls: so not only is Crickett, the Pennsylvania company that sells these articles, encouraging children to go round killing people; they’re also engaged in gender stereotyping. Bastards. Testimonials on their website include: “My 4-and-a-half-year-old daughter thought the pink one was far superior to a black one.” Oh good, I’m so glad that this toddler was able to obtain a lethal weapon in a colour that didn’t clash with her Dora the Explorer hunting knife and Hannah Montana nuclear submarine. One parent was “thrilled” to be able to get his daughter into shooting, because “it’s one of my favorite hobbies: I will get to spend a lot more time with her now becuase [sic] of it.” Let me get this straight: this parent was going to limit the time he planned to spend with his child unless she was willing to go out distributing bullets with him. Perhaps the old family traditions aren’t dying out after all! Another delighted customer said: “I recently purchased one of your rifles from my 7-year-old daughter.” Yes, they said ‘from’. Not ‘for’. ‘From’. They apparently bought a rifle from a 7-year-old girl. So who says gun control’s necessary at all? After all, the only thing that can stop a bad guy with a gun is a 2ft tall child with a glittery pink rifle. The annual updates to the Consumer Prices Index basket of goods were announced last week: the typical selection of products and services which British households spend their money on, used to measure inflation and economic growth. In went digital camera lenses, bird feed and Netflix. Out went DVD recorders, takeaway coffee and hardwood flooring. 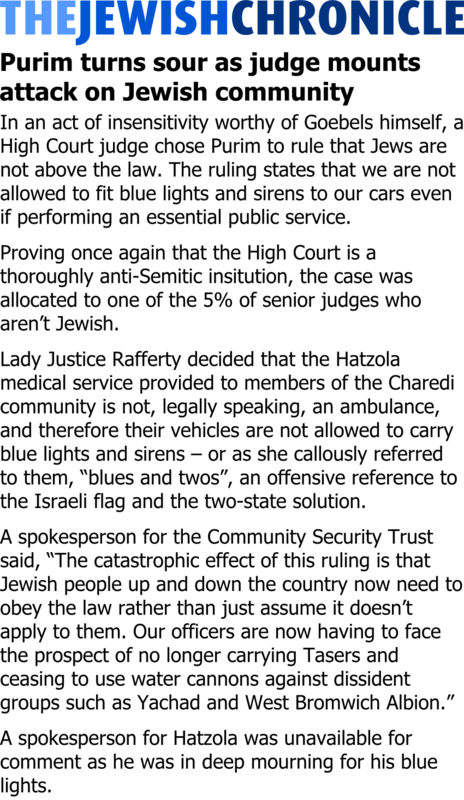 The Jewish Chronicle reported last Friday on a High Court decision against unofficial Jewish medical services using blue lights on their vehicles. Astonishingly, it’s illegal for people just to declare themselves an emergency service and fit a siren to their car, without at least checking with the authorities. Hard to believe, right? Sussex’s Fraud Response Plan was activated this month! According to a document seen by this blog, the University Audit Committee – chaired by Catherine Moroz, chief lawyer for Virgin Media – had to deal with “a relatively long term overpayment to a member of staff who had not reported the overpayment”. In the following sentence of the briefing was contained the minor detail that this overpayment was £75,000, ie. seven times more than my total tuition fees throughout my time at Sussex. It is unclear how it took incompetent Finance staff so long to spot that a member of staff was happily accepting all this extra dosh. “Processes have been revised since the discovery of the event to reduce or eliminate the likelihood of such an event occurring,” notes the report from Allan Spencer, Director of Finance. No kidding! Fortunately, though, there is a happy ending. The University has arranged with the beneficiary of this free gift that they will pay it back over “some years”, this apparently being “better than going to law on this issue” – and certainly less publicly humiliating. This decision was taken “following extensive expert advice from Pinsent Masons, our lawyers” – and I’m prepared to bet money that this advice cost more than the University recoups. Fun financial times ahead! The Guardian: 25 things you may have forgotten about the internet – the recording of a dial-up noise brought a tear to my eye. The Independent: Is your name now banned in Saudi Arabia? – QTWTAIY. Mine is. In tonight’s episode, justice was meted out by Professor Pete Clifton on behalf of Michael Farthing, and the leaked information was provided to me by Princess Diana. 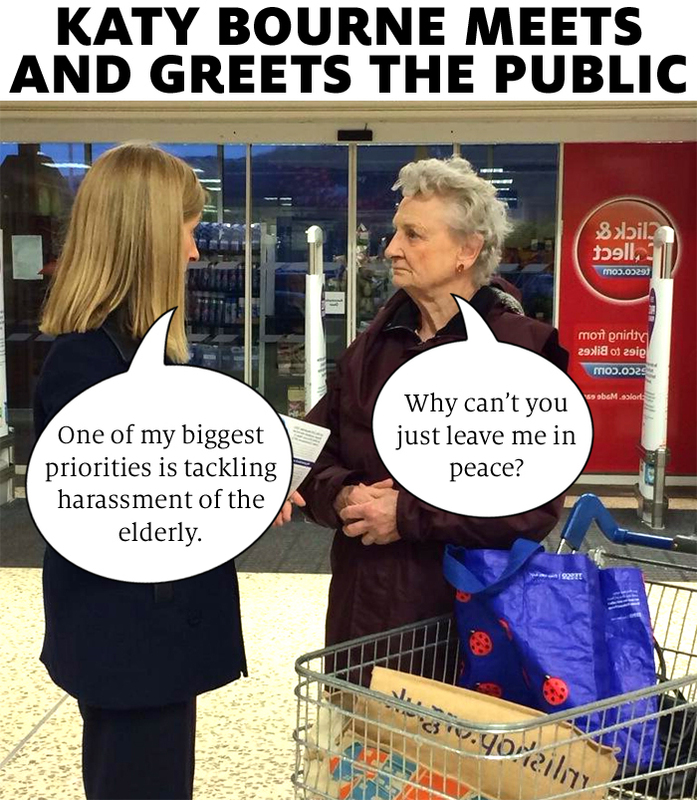 Sussex’s elderly had had enough of Katy Bourne. Sir George Campbell was introduced to snacking pots. And Lady Justice Rafferty perpetrated the worst infringement of Jewish civil liberties since Munich. This was an Gabrielquotes production!